Save Your Generation Records: PREMIERE/PREORDER for Ryan Allen and His Extra Arms 'Basement Punk' go live! 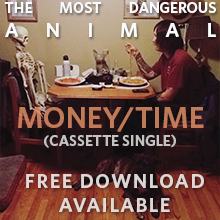 PREMIERE/PREORDER for Ryan Allen and His Extra Arms 'Basement Punk' go live! 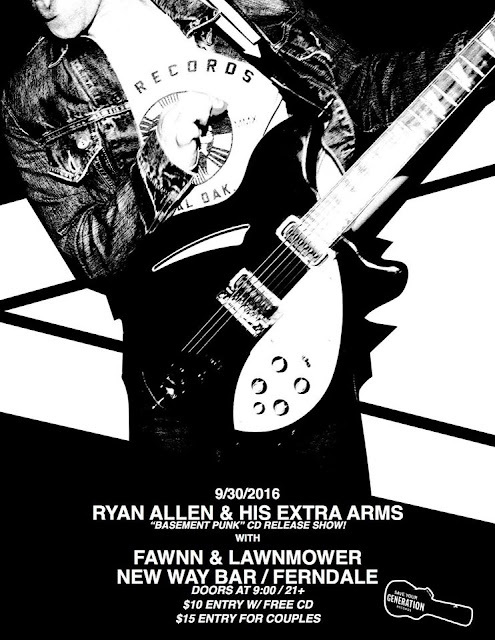 We are super excited to be bringing you the first premiere from "Basement Punk", the third solo album from Ryan Allen under the Extra Arms flag. After two critically acclaimed albums of hooky and emotional power pop, Ryan Allen (ex-Thunderbirds Are Now!, current co-frontman of Destroy This Place) is releasing his third solo album on Save Your Generation Records this September. 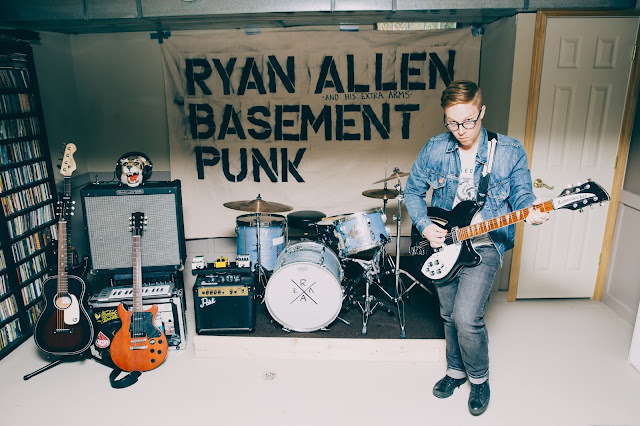 The latest under his Ryan Allen & His Extra Arms moniker, "Basement Punk" finds Allen once again doing what he does best, writing tunes that are both wistful and clever, nodding to a certain style of fuzzy jangle-pop that brings to mind 90s faves like the Lemonheads, Sugar and Teenage Fanclub. The CD release show will be happening at The New Way Bar in Ferndale, MI on September 30th. RA&EA will be joined by Fawnn and SYG buddies Lawnmower.